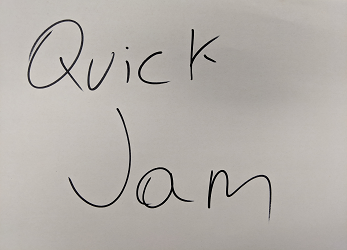 Come and participate in QuickJam! Theme will be announced on location at 4:30 pm, Thursday February 28th. One Minute to the End! Made in a 4 hour game jam! Made during Quick Jam ! 4 hours only ! Four hour jam submission, put out the fires!